Here you can find news items that were posted on Hell and Heaven Net in the past. 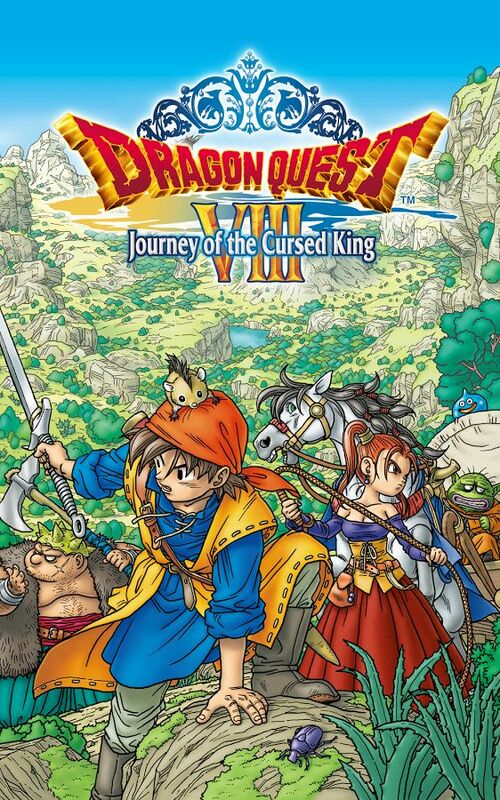 Square Enix has announced that they have released a port of Dragon Quest VIII: Journey of the Cursed King for iOS and Android devices. 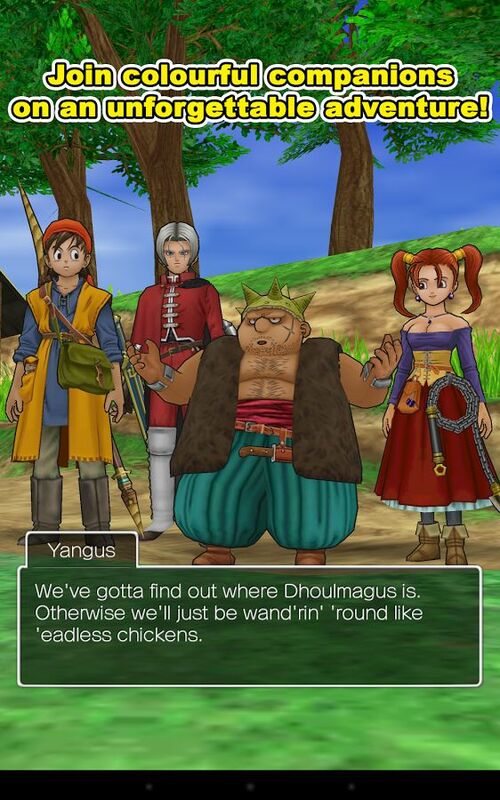 Originally the game was released on the PlayStation 2 back in November 2004 in Japan, one year later in North America and April 2006 in Europe and tells the story of the kingdom of Trodain which has been cursed by Dhoulmagus and its up to the hero and party to save the kingdom. This port has been optimized for mobile devices and can be bought from the iTunes Store and Google Play for $19.99/€17.99/£13.99. Final Fantasy III out now on Steam! Earlier this month Square Enix has announced that Final Fantasy III will make its way to Steam. Well, it seems Square Enix has released the game today. The original version of Final Fantasy III was released back in 1990 for the Famicom (NES). 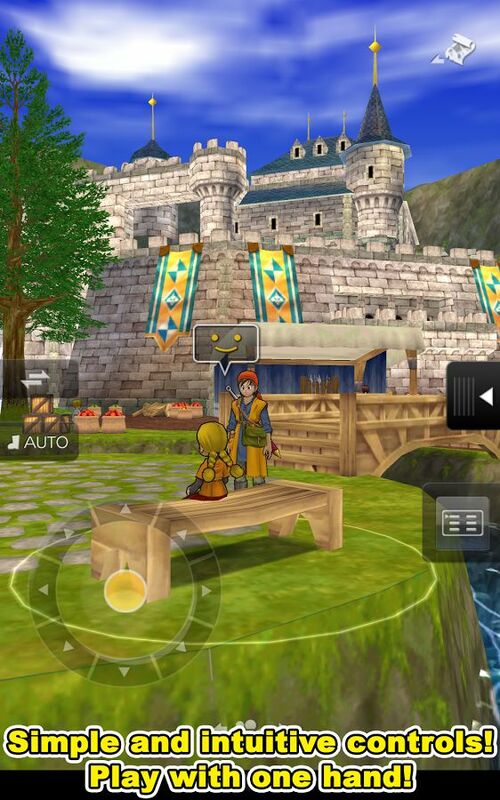 In 2006 a 3D remake was released on the Nintendo DS, which was later ported to iOS, Android, PSP, Ouya and Windows Phone. The Steam version is the same port, but with Steam Achievements and Trading Cards and some graphical improvements. The game can be purchased at Steam for $15.99/€12.99/£10.99. Square Enix has launched Drakengard 3 yesterday in North America and today in Europe. In this prequel to the original Drakengard you play as Zero, the eldest of six "Intoner" sisters who wield special magical abilities. Zero is on a quest to murder her five sisters with the help of her dragon companion, Mikhail. Drakengard 3 is now available in a normal version and a collector's edition In North America. Europe have to do with a download version only (they did release a CE here, but with a download voucher ...). You can watch the launch trailer of the game which Square Enix revealed today. This week Square Enix has released a new trailer of Final Fantasy Agito, a RPG for mobile devices set in the universe of Final Fantasy Type-0 and a prequel. The trailer shows the areas you can visit and combat scenes. 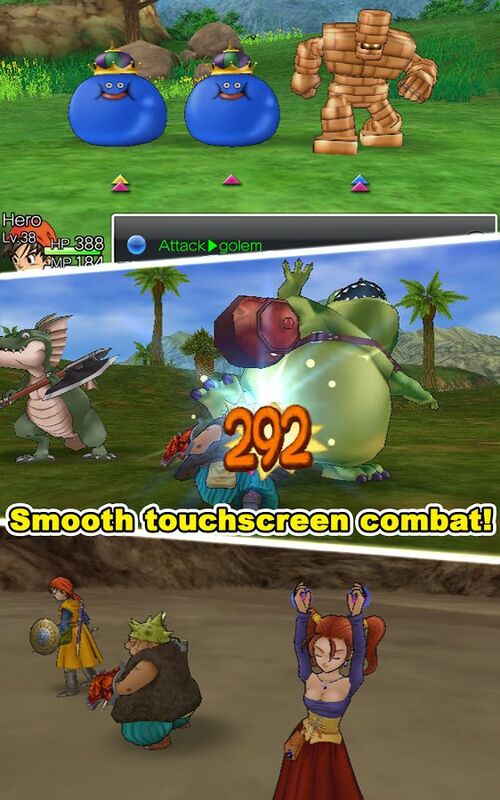 Final Fantasy Agito is now available in Japan for iOS and Android devices. No word of a western release has been made. Square Enix has announced today that Final Fantasy III will make its way to Steam soon. 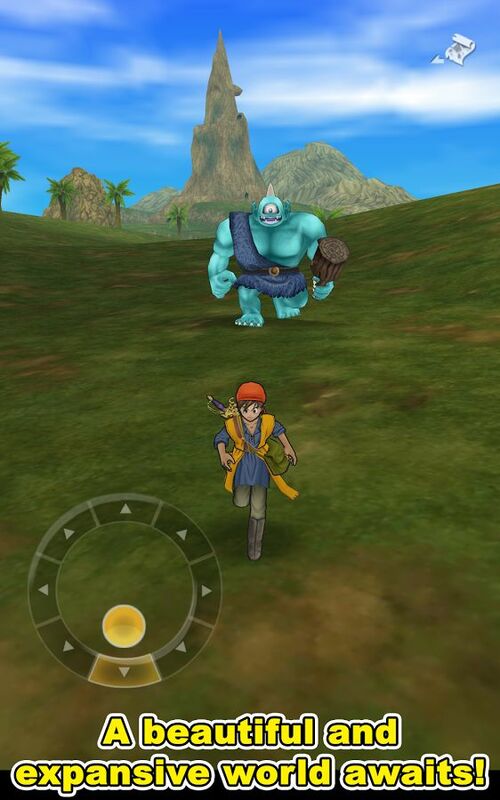 This game was originally released in 1990, but got a remake in 2006 for Nintendo DS and later was also released on iOS, Android and PlayStation Portable. This was the first Final Fantasy game to have a job system and the ability to use summons like Shiva or Bahamut. The Steam version of Final Fantasy III will feature Steam Achievements and Trading Cards and will have some visual tweaks. The game will be available for $15.99/€12.99/£10.99 and a release date will be announced soon. You can already access the Steam page of the game. Your opinion about Final Fantasy XV? Hell and Heaven Net (HHN) is a fansite serving the community since 2001 dedicated to the Final Fantasy series, Kingdom Hearts series and other games from Square Enix. Hell and Heaven Net is in no way associated with Square Enix and other companies. © 2001 - 2019 Hell and Heaven Net.